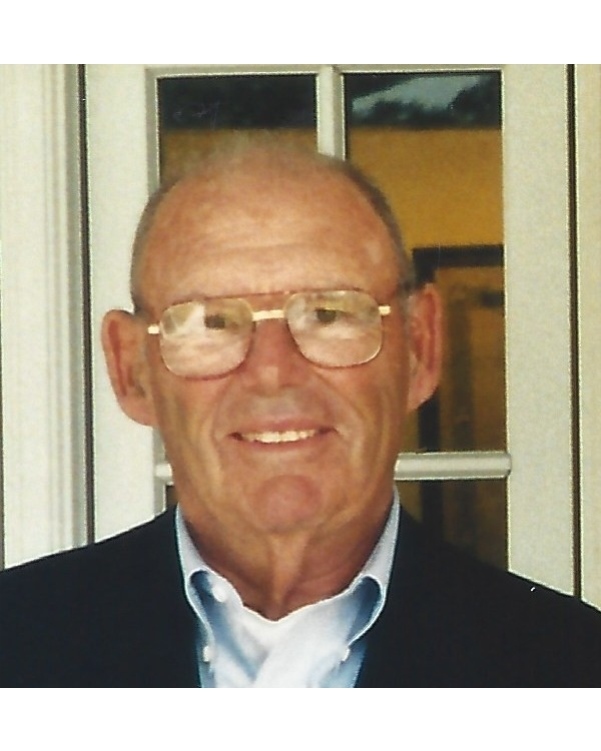 Hilaire Dubertrand Lanaux passed away on January 22, 2019 at the age of 90. Born April 10, 1928 in New Orleans, he was preceded in death by his parents Louis Adrian Lanaux and Hilda Thibodeaux Lanaux, brothers Denis Antoine Lanaux, Pierre Baget Lanaux, and sisters Marie Louise Lanaux, Martha Lanaux Gele. He is survived by his brother Louis Adrian Lanaux. Hilaire was the beloved husband of 67 years to Ethel Langenstein Lanaux the love of his life. He is also survived by his daughter Hilda Clare Lanaux, son Hilaire Dubertrand Lanaux, Jr. (Natalie), son George Michael Lanaux (Lindsay), and daughter Claudia Lanaux Merrick (Pepe). Fondly referred to as Pere, he was the grandfather to Catherine Lanaux Castle (Troy), Hilaire Dubertrand Lanaux, III “Trey” (Carley), Ashley Amelia Lanaux, Michael Ellis Lanaux, Elizabeth Clare Lanaux, and Lindsay Isabel Lanaux. Loving great grandfather to Mackenzie Hill Castle, Wyatt Hardy Castle, Leighton Dulaney Lanaux and Walton Hilaire Lanaux. He is also survived by numerous nieces and nephews. A graduate of Jesuit High School, he went on to study at LSU and later at Tulane. Married in 1951, he joined the Army and was stationed in Ft. Smith, AR. After service in the Korean War, he came home to live and work on Glendale, the family sugarcane plantation, for several years. He then joined Ethel’s family business, Langenstein’s Supermarket, where he worked tirelessly for 64 years. His love of hunting, fishing, sailing, family and his many travels all around the world truly defined his passion for life. A private memorial service was held earlier this month with internment at St. Louis Cemetery #3. Arrangements by Jacob Schoen and Son Funeral Home.